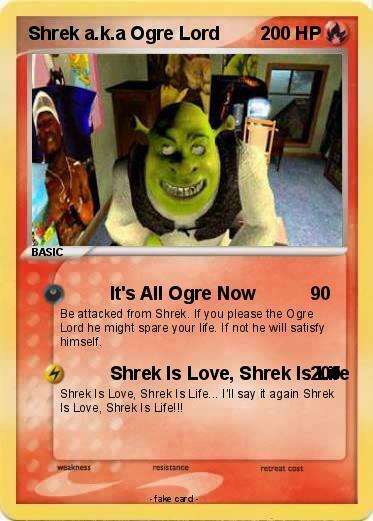 Be attacked from Shrek. If you please the Ogre Lord he might spare your life. If not he will satisfy himself. Shrek Is Love, Shrek Is Life... I'll say it again Shrek Is Love, Shrek Is Life!! !